The EEA Grants represent the contribution of Iceland, Liechtenstein and Norway to reducing economic and social disparities and to strengthening bilateral relations with 15 EU countries in Central and Southern Europe and the Baltics. 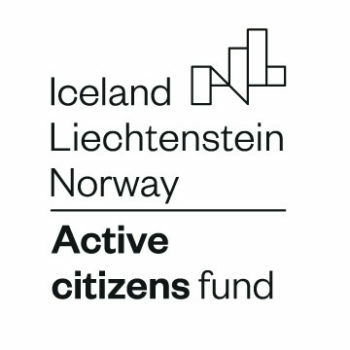 Active Citizens Fund 2014-2021 shall seek to develop the long-term sustainability and capacity of the civil society sector, with the aim of strengthening its role in promoting democratic participation, active citizenship and human rights. The fund will be managed by the Bodossaki Foundation, in partnership with SolidarityNow. More information on the new programme, including open calls for proposals for NGOs, can be found on the programme’s website. 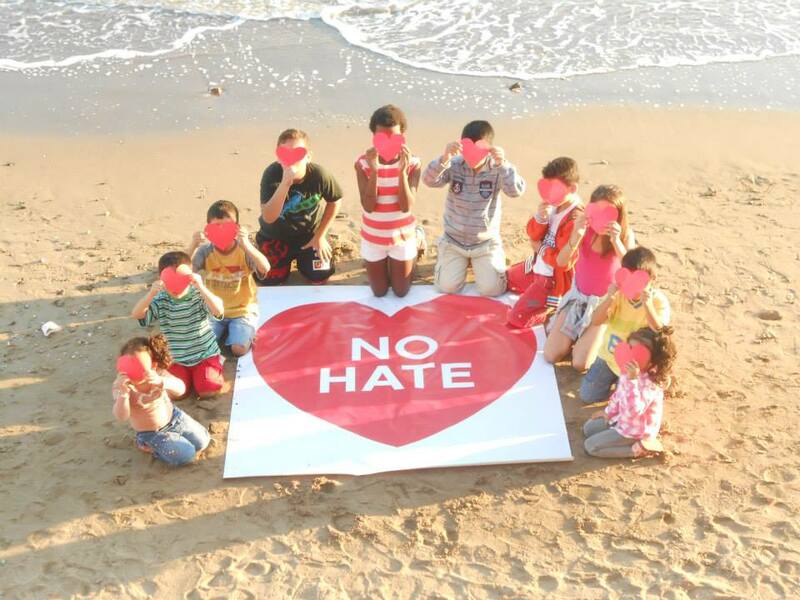 Between 2013 – 2017, the Bodossaki Foundation has acted as the fund operator of the EEA Grants Greek NGO programme “We are all Citizens”. Thanks to the 7.34M€ funding received by Iceland, Liechtenstein and Norway, a total number of 75 projects have been implemented around Greece, by 100 project promoters and partners. The total amount of people who have directly benefit from the programme is estimated at more than 205,000; coming mainly from socially vulnerable groups such as people with disabilities, migrants, refugees and asylum seekers, people at risk of poverty and social exclusion, unemployed, victims of hate crime, domestic violence and trafficking. A significant amount of 2.9M€ has been allocated to children and youth-related projects. During the programme’s implementation phase, emphasis has been given on reducing social inequality, poverty and social exclusion, on the protection of human rights, including the rights of minorities, on the capacity building of NGOs and on the promotion of democracy, transparency and good governance. All NGOs that have received funding through the programme took part in capacity building activities. 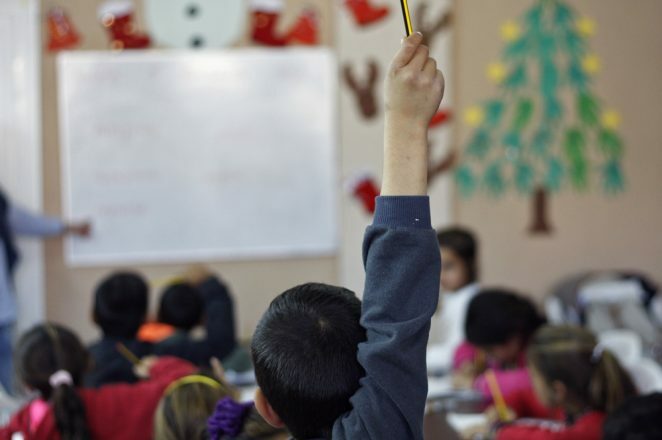 In fact, under the scope of “We are all Citizens”, an unprecedented curriculum of capacity development activities has been implemented, setting new standards for civil society empowerment in Greece in the future. During the programme, the development of bilateral relations between Greek NGOs and organisations in the donor countries has been encouraged, resulting in productive partnerships and common projects, shared knowledge and best practices. With the completion of the programme, the Bodossaki Foundation presented the documentary movie “We are all Citizens:. The movie focuses on the valuable role of a healthy, vibrant and dynamic civil society, the potential of active citizens participation and the promotion of human and minority rights. Through personal stories of the programme’s heroes, people who have either worked with socially vulnerable groups or have benefited from the NGO services provided via the programme, the movie is a lasting legacy of the contribution of the EEA Grants to the empowerment of civil society in Greece.